My book Sweet As: Journeys in a New Zealand Summer has had many positive responses, not least from a young woman who emailed me saying her aunt used to manage Dinah Lee – my search for a very rare Lee 45 is one strand of the book – and if I ever wanted to meet said aunt she would be happy to chat on her days as Dinah’s first lady. Of course I was interested and while back in Auckland in March 2013, I visited Bobi Petch at her home in Parnell. At 69, Bobi is a warm, articulate individual with a remarkable memory. It’s been said that if you can remember the 1960s you weren’t there, but Bobi disproves this with her startling recall of places and people. And she really was at the heart of the NZ, then Aussie pop explosion of the 1960s. Bobi shows me advertisements from 1963 when she was modelling for the NZ Wool Board. She is dressed in elegantly modish clothing with long blonde hair and one of the advertisements is pure Kiwiana: Bobi and three other female models stand tall staring at the camera while a hunched-over shearer shears a sheep. Bobi sailed to Sydney in 1962 and while there she learnt to dance the Surfer Stomp – a hip dance that accompanied tunes by The Beach Boys and other surf music. 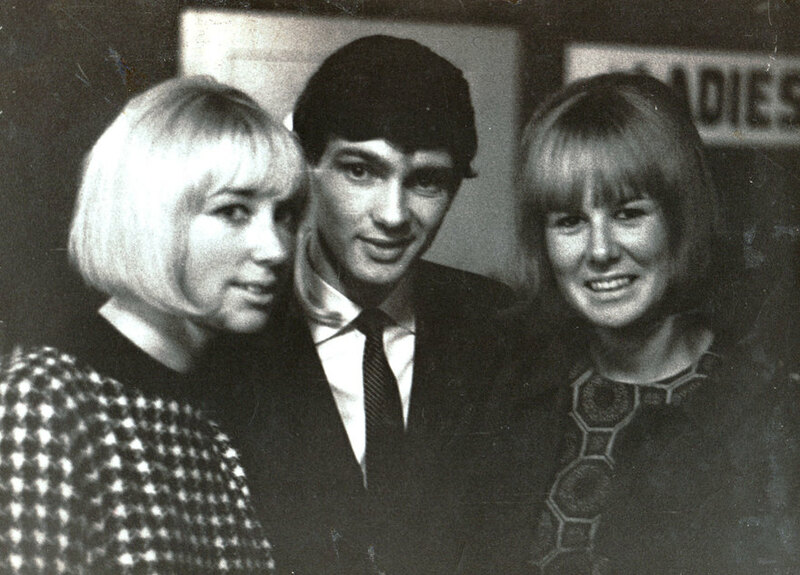 Returning to NZ in September 1963 she had her hair cut into the Vidal Sassoon crop a few days later by Jacky Holme – a fellow model who also worked at the Casual Shop, Auckland’s first boutique. 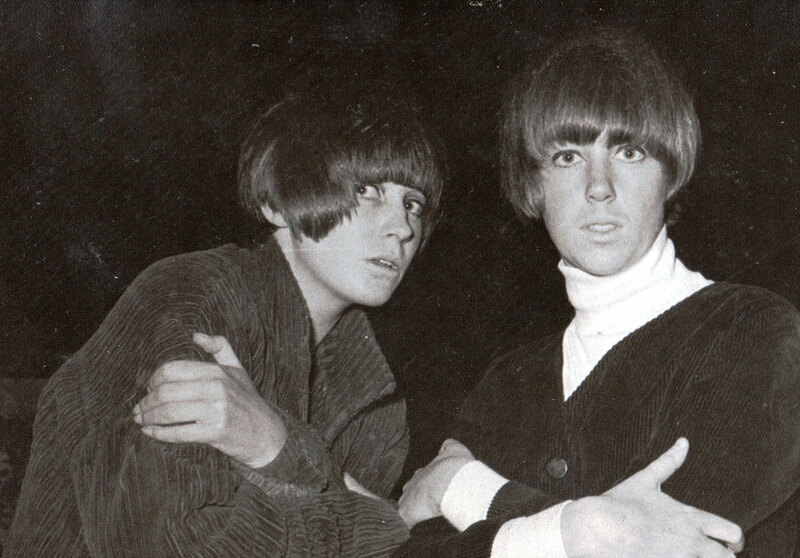 Jacky cut her hair with dressmaking shears, and they were the first two to have this cut in Auckland. Bobi celebrated Christmas at Mt. Maunganui with girlfriends. Lee Mount dance was the place to be, with Sonny Day and the Sundowners providing great music, and before long, everyone was doing the Surfer Stomp. Bobi and a friend were asked by the dance’s promoter, Dave Dunningham, if they would demonstrate it nightly and soon they were dancing in front of holiday makers from all over New Zealand. 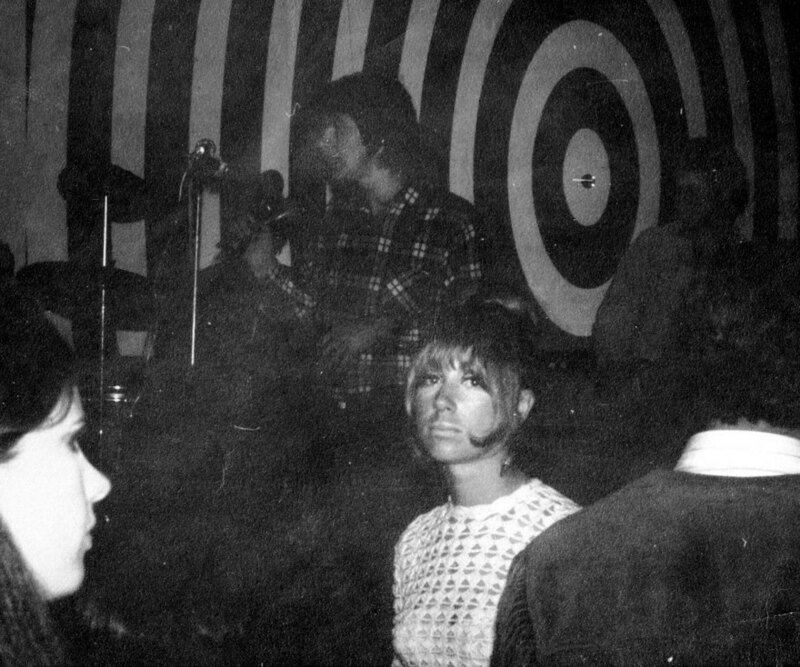 She shows me an entire page cutting from the [Saturday night Auckland sports results newspaper] 8’O Clock with the headline “2 Young Australians Demonstrate The Stomp” – the photo shows Bobi and another young woman dancing with their hair flying in front of a packed audience. Bobi recalls that they were asked to pick the nightly dance winners – winners would receive packets of cigarettes! 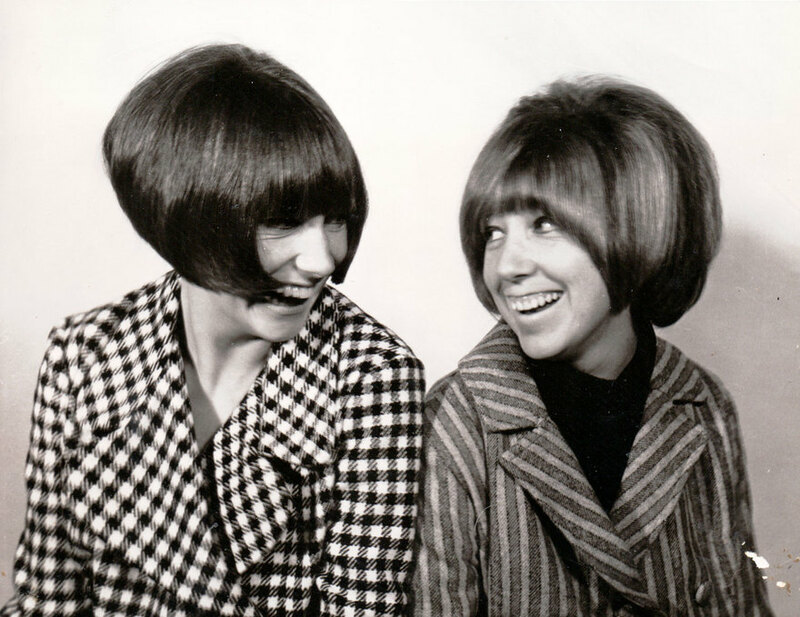 Flicking through modelling photos of the time Bobi points out a change in appearance: “I had my hair cut into a beehive (or petals as it was often known) on my 21st birthday” and it is this look that she wears in many of her early-1960s photos. Being at the centre of the Auckland pop scene meant Bobi soon got to know a rising star from Christchurch. Bobi then returned to Sydney. 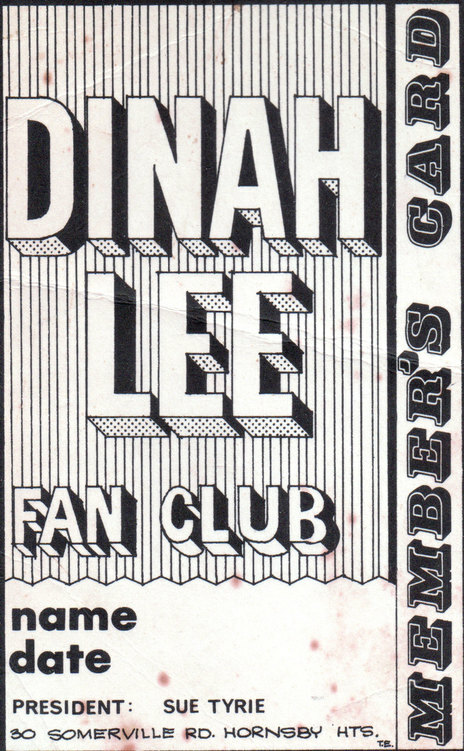 “My first official job with Dinah was to accompany her to Melbourne, which was such a different scene than Sydney's club/pub/RSL one. Melbourne had a young dance scene to perform to, plus restaurants, so we had different bands to rehearse for gigs at different places. Dinah had her music charts written, including brass section. Mostly the musicians were great but quite a few couldn’t read music." Bobi hands me a feature on Dinah and her from the Australian Woman’s Weekly titled “Bobbi ‘bosses’ her boss”. It focuses on how Bobi keeps everything flowing around her pop star employer. "Dinah was one of the biggest pop stars in Australia at the time, scoring three or four number one hits and knocking The Beatles off the top spot." “Dinah and I lived and worked together and difficult as this may be to believe we got on brilliantly. She never had any diva moments. She was always available and she always did a great show. She worked really hard and would sweat through all her stage clothes and I would always be sending them to the dry cleaners. Her shows always lasted an hour or an hour and a half. For the first year she worked seven days a week. No, she never took amphetamines to keep her going. She would have a drink before going on stage but never drank heavily. She was not interested in hard drugs and allergic to injections. In 1968 she was about to go to Vietnam to sing to the troops and she went and got her smallpox inoculation and we walked into a dairy and she just fainted and fell into the shelves, knocking everything onto the floor!" "We were happy. We had a ball the whole time. She had more than enough songs to change her repertoire when she wanted to. Barry Hind wrote her originals. Dinah would always dress for the gig and take a towel along as it was hot work, especially in the summer. The pubs she sang in were not rough ones. There were never fights in them. If you stayed for the second floorshow you had to take a meal and be properly dressed. 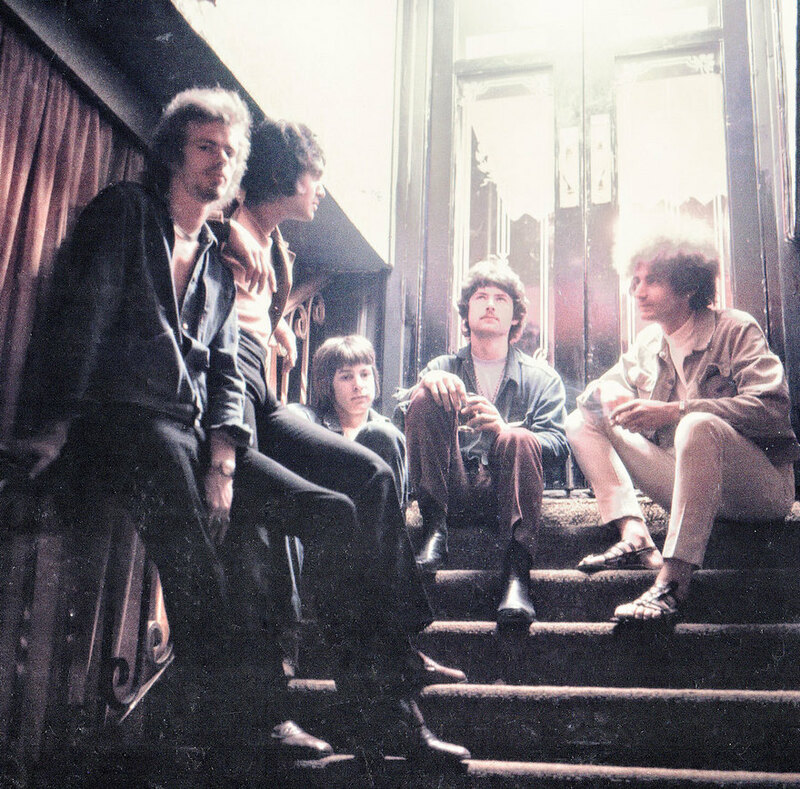 We did the RSL clubs on a Sunday and the league clubs on a weekly basis." “In 1968 Dinah went to London. This was her second trip there. Her first trip had been four years earlier when Chris Blackwell of Island Records tried to launch her in the UK. This trip was simply for her to check out the new music and fashions. The changing trends, as they used to say. Dinah took Gary the guitarist and there weren’t the funds for me to also go over so I stayed in Sydney. For me, it was time to move onto new things – a door closed and a new one opened when Lee Dillow happened by Barry's house the same week to tell me of a job running the new booking agency, Cordon Bleu Promotions. 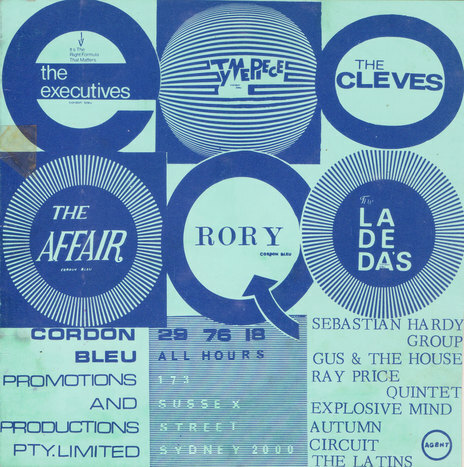 Harry Widmer managed The Executives, one of Sydney’s great groovy groups, and decided to open the Agency." Bobi pauses then recalls being told that she was missed at the funeral of Australian rocker Billy Thorpe. “My friend said to me, ‘Bobi, you should have been there – you were the missing link’” and I’m sure this is true.